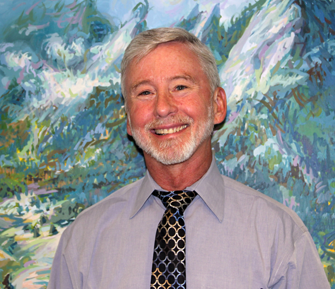 I am a Board Certified Adult, Adolescent and Child Psychiatrist with a private practice in Boulder, Colorado. I specialize in treating adolescents, children and adults living with mental health concerns including ADHD, Depression, Bipolar Disorder, Anxiety Disorders, Obsessive Compulsive Disorder, learning issues. I have experience with essentially the entire range of psychiatric diagnoses throughout the life span. I draw on my extensive training and over 30 years of experience to work with individuals and families to develop comprehensive treatment plans for healthy growth and change. I enjoy collaborating with my patients and with other professionals to effectively treat the whole person from biologic, psychologic, and interpersonal perspectives. For life threatening emergencies call 911 immediately or go to the nearest Emergency Room. For non-life threatening emergencies, call Dr. Leifeste at 303.449.6577, leave a message, and then call Dr. Leifeste's pager at 303.909.6100. If Dr. Leifeste is out of town the message will direct you on how to contact the doctor on call. Office: 4770 Baseline, Suite 300 (in the First Bank Building at the Meadows Shopping Center) Boulder, CO 80303. When Dr. Leifeste is out of town you will be directed to the particular doctor on call by the message at 303-449-6577, or by calling Ms. Polk. Hours: Monday-Friday, except Tuesdays, 9:00 a.m. to 5:00 p.m.